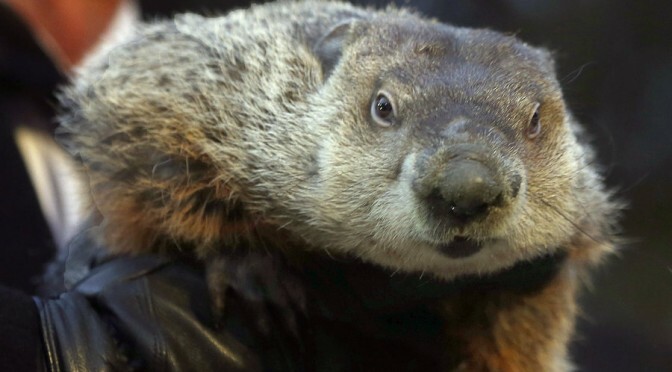 Back in February, Punxsutawney Phil, a small, furry weather clairvoyant, predicted that spring would come early this year. And in Illinois, it really seems like it has! This week has us thinking about April showers, spring flowers, and getting outdoors. If you’re a gardener, you might be pretty excited to start planting. So before you start getting your hands dirty, we thought we’d bring you some tips on how to be more energy efficient in your gardening. Energy Star had a good tip to use non-motorized devices whenever possible. For example, when it comes time to start mowing your lawn, consider using a push-mower. Plant large, deciduous trees on the south or west sides of your house to provide shade during the hottest hours of the day. This way, your air conditioner won’t have to work as hard. Plan ahead and plant shrubs on the north and northwest sides of your house as a windbreak for the winter. Planting a lawn on the south side of your house can also create a space for snow blankets in the winter, which reflect light toward your house and help provide extra heat. Gardener or apartment dweller, one of the best ways you can keep your energy bills down is by looking into rebates on smart thermostats and peak time savings programs offered by your energy provider.